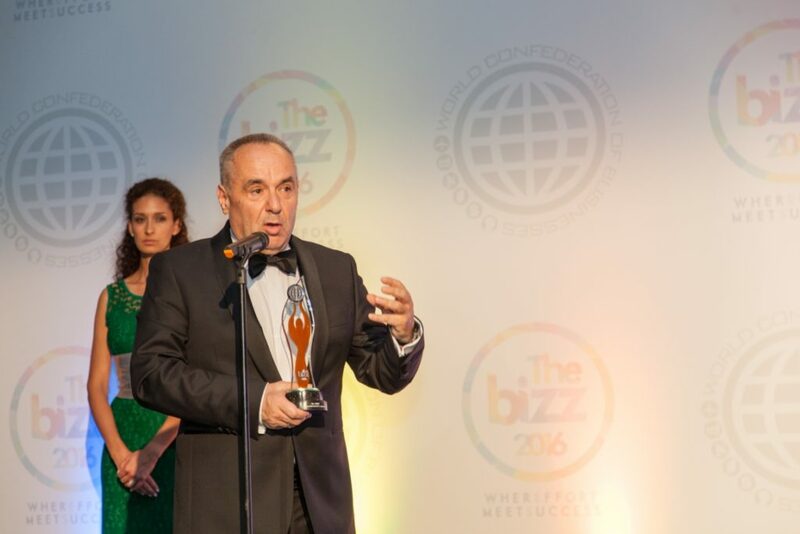 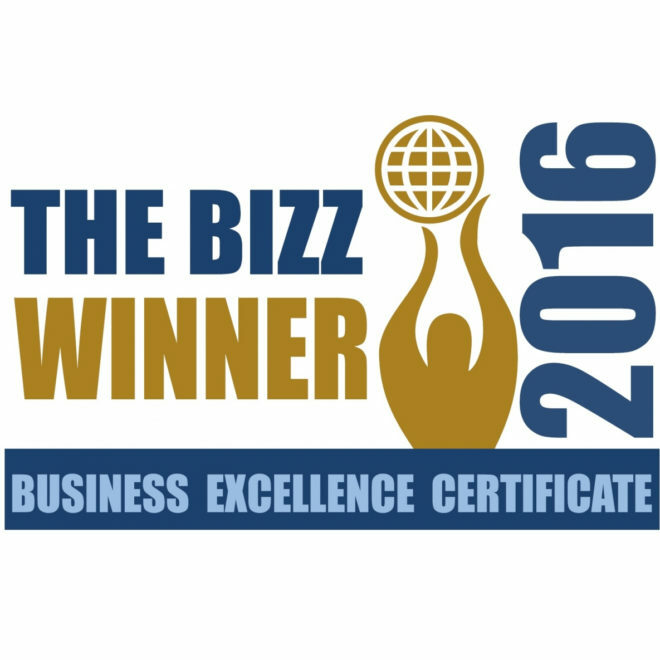 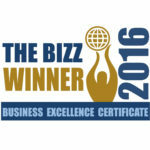 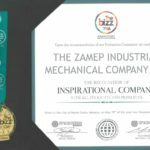 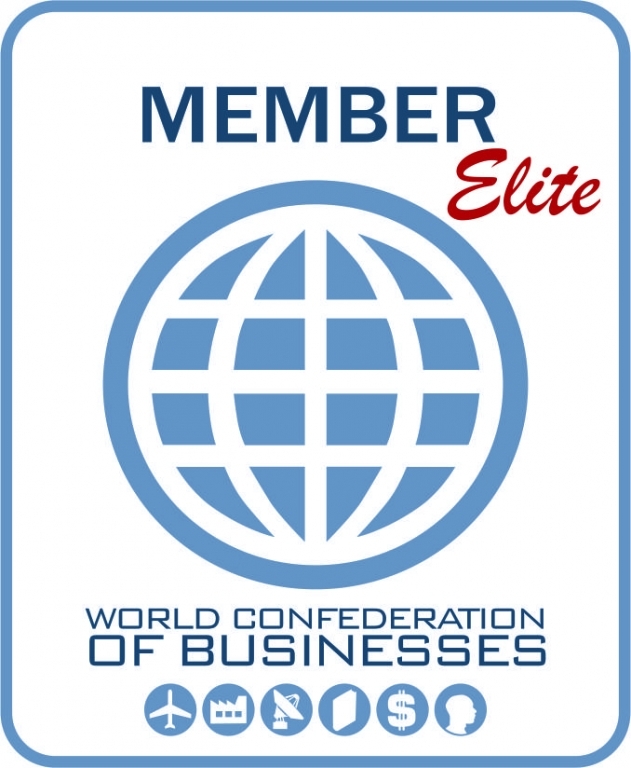 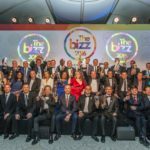 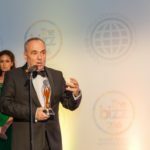 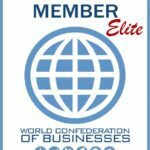 The ZAMEP Industrial Mechanical Company LLC , taking the name of Poland to the highest level, was awarded by the World Confederation of Businesses (WORLDCOB) with one of the world’s most important business awards: “BIZZ 2016”. 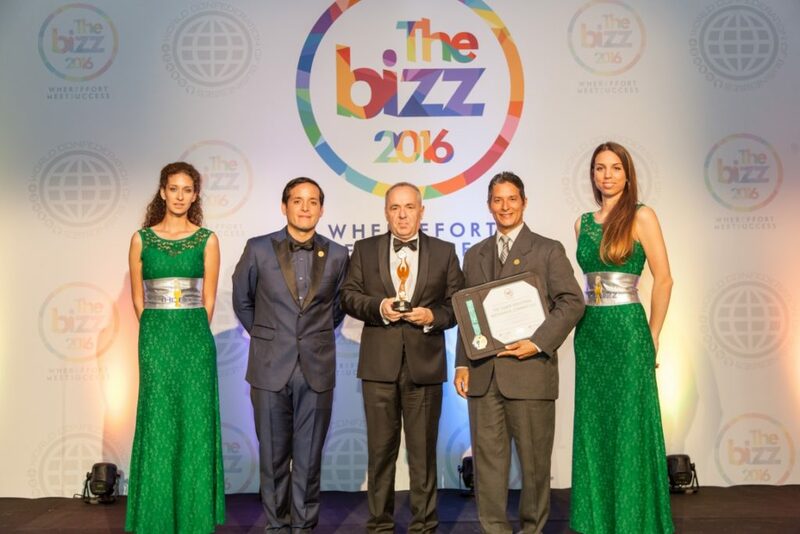 This recognition was granted in May 15th in a gala ceremony held at Le Méridien Beach Plaza, Montecarlo, Monaco. 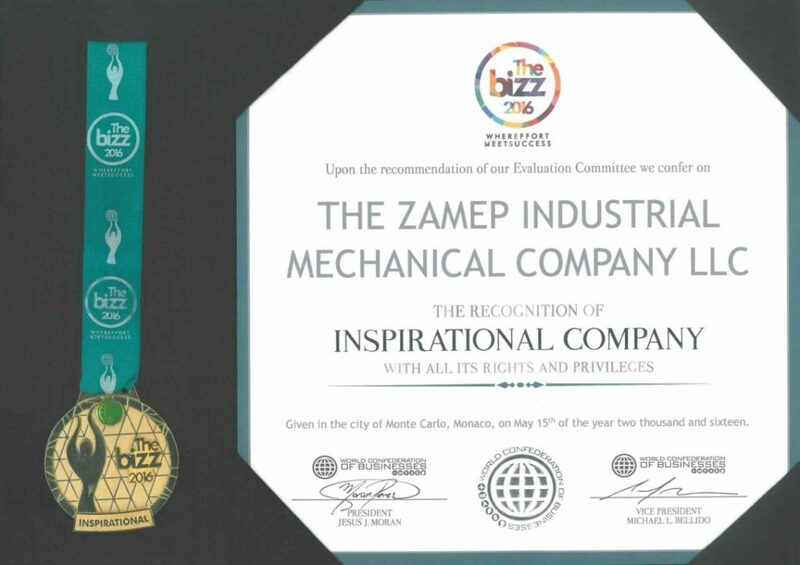 The ZAMEP Industrial Mechanical Company LLC has been considered as an elite member of WORLDCOB which will allow you generate businesses among the members of WORLDCOB and promote the socially responsible corporate culture.